Fitbit is one of the biggest names in the industry when it comes to fitness trackers. Recently, I was wearing a tracker from a smaller brand and a friend glanced at it and, assuming it had to be a Fitbit, asked which Fitbit model it was — that’s how big they are. In simple terms: Fitbit headlines the fitness tracking industry like Apple and Samsung headline the smartphone industry… in general consumers eyes, of course. So today when Fitbit announced their new Fitbit Alta I was immediately intrigued. My main gripe with wearing Fitbit bands in the past was my displeasure with the look. They normally had a boxy and clunky look to them. When I compared it to the other options from Jawbone or even a full-on smartwatch, I was always disappointed with Fitbit’s design. Well today Fitbit’s new release plans to change that. The Fitbit Alta tries to put fashion first with its new slimmed and customizable design. The Alta offers a new taller and thinner display which shows tidbits of information, with the ability to look at the app for a more in-depth look at the tracking. 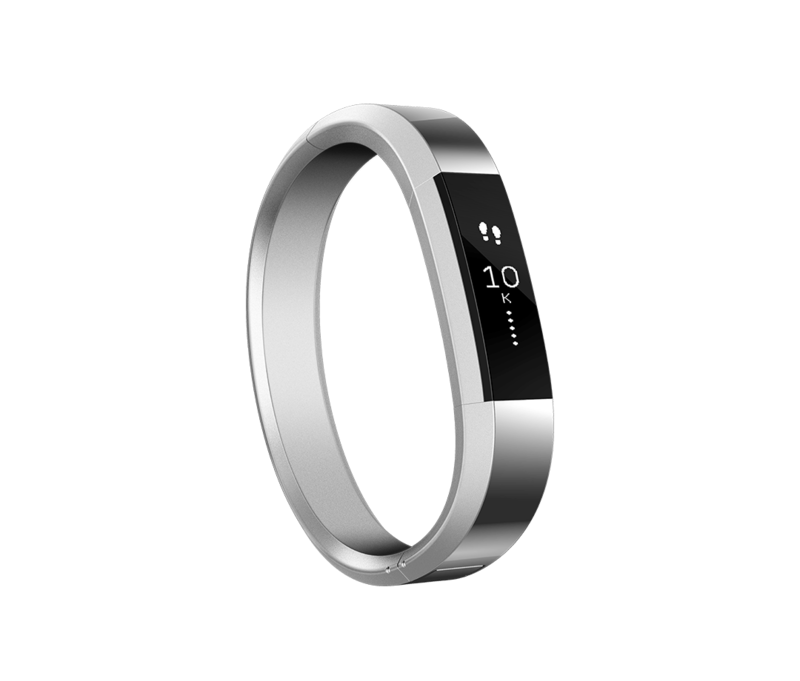 Attached to the screen on both sides is the band, and the Alta comes with the ability to switch out the regular band for premium bands in stainless steel or leather. The ability to swap out the bands is great, but it does come at a pretty pricey premium. If you want the stainless steel band it will cost about 100 dollars US, which is only 30 dollars less than the actual Alta tracker. The leather band’s price is a little more reasonable at around 60 dollars US, but that too seems a bit high for a fitness tracker band, especially since one of the main selling points of the tracker is the ability to customize its fashion for any occasion. If you don’t have the budget for the premium bands, Fitbit is also selling the rubberized classic bands in different colors for about 30 dollars US. By spending a little extra cash, the tracker becomes something that I would be comfortable wearing to work or to a business meeting. Of course for that money, I’m also expecting it to have great tracking. From the videos and previews I have seen, the Alta looks to perform really well. The fitness band is also reported to offer a five-day battery life, a water-resistant design, wireless syncing, and the ability to automatically track when the user starts to exercise. It will even track the activity the user is doing in some cases. Like its predecessor, it comes with good basic tracking necessities and other smaller, cool features. 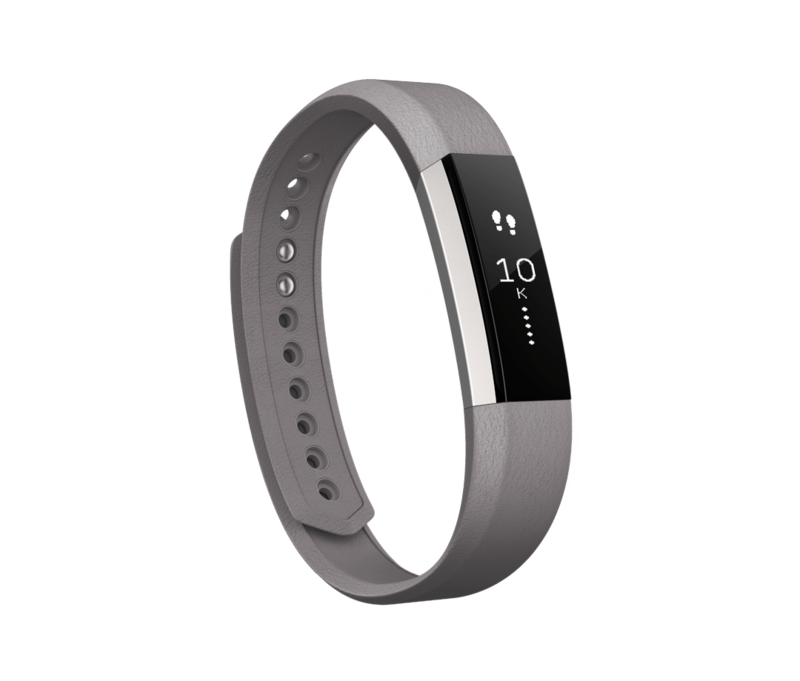 The Alta, as you can see, is pretty stacked with almost all the features users would want in a fitness band for a relatively low-cost of $130 US. 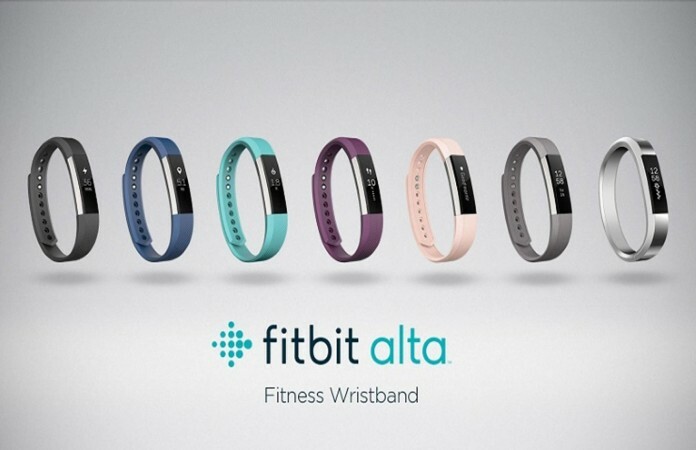 What concerns me is that Fitbit is marketing the fashion aspect of this new tracker, and to be honest I’m not sold on the design or the interchangeable bands. The bands make the device looks sleek but for the premium price, I can’t see the bands being a good choice for the general consumer. Furthermore, the design by itself with the rubberized band is not something I would be comfortable wearing to any type of non casual event. So until the price on the band’s drop, I will not be picking it up. For the money, I can’t see a huge benefit over the original. Regardless, I would like to hear your thoughts on the new Fitbit Alta. Would you buy it? Leave your comments down below, we would love to hear from you. Previous article Blu VIVO XL First Look (And Sale)! Next article iPhone 5Se: What you need to know!